Right close to the National Treasure, Nijo Castle. 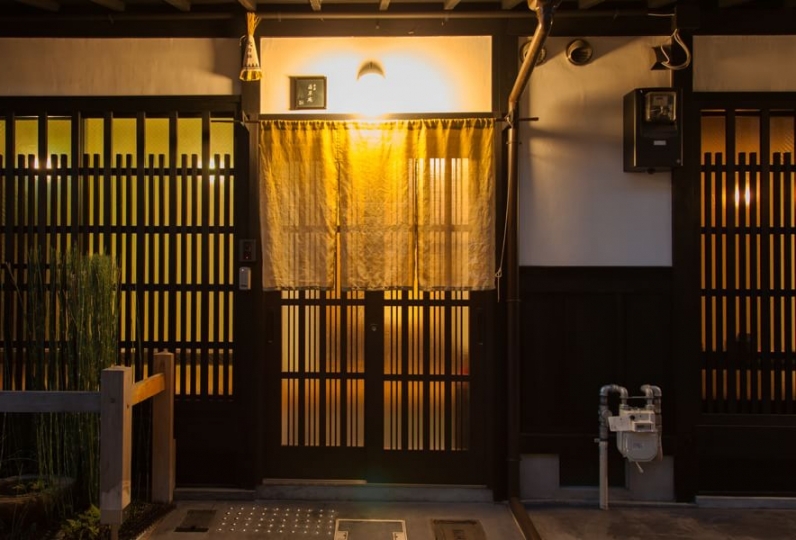 A fully renovated Kyomachiya overflowing with character. 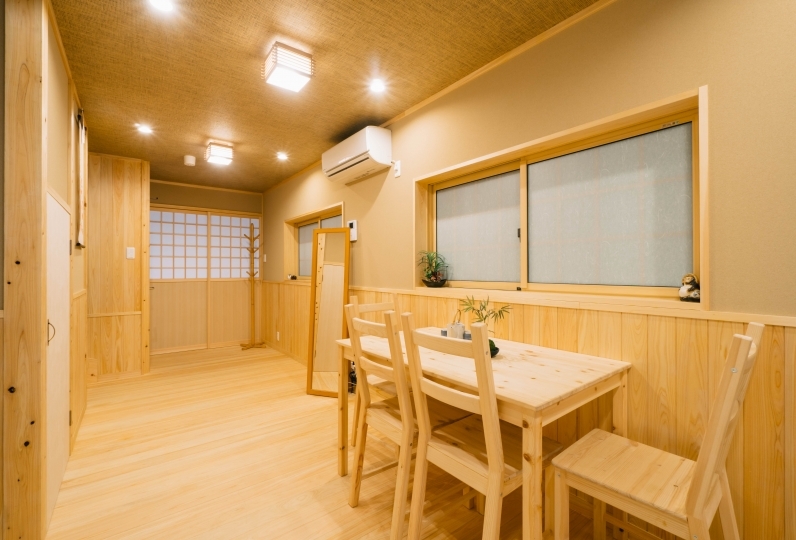 The 2-story structure with 2 Japanese style rooms is a relaxing space. 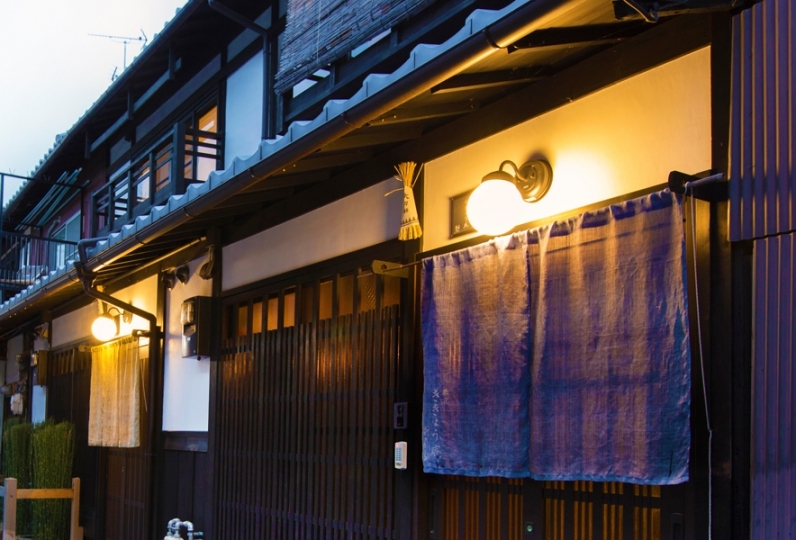 Sanjo Shopping Street, JR Nijo Station and Subway Nijojo-mae Station are close by, making this a convenient location. 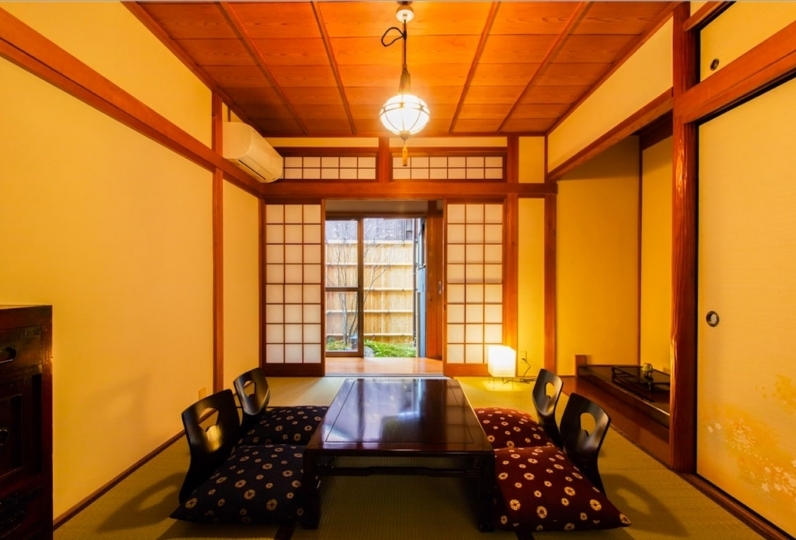 Guests can experience the warmth of Kyoto living here. 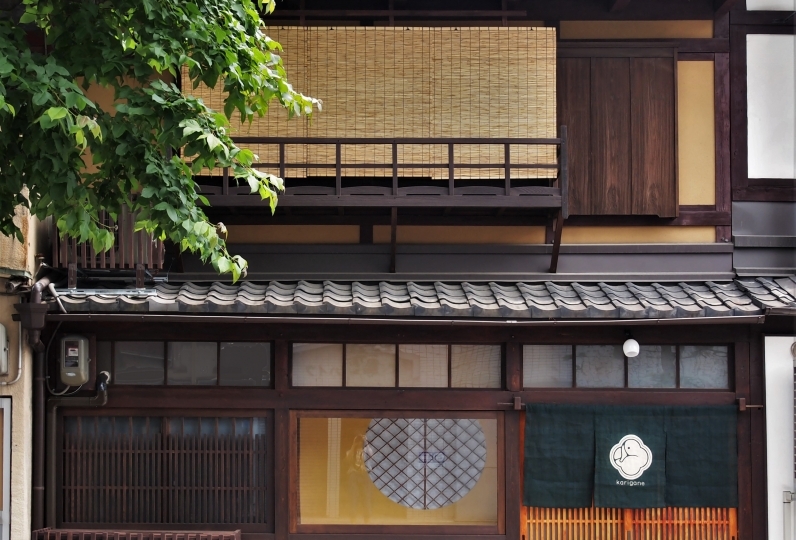 Enjoy a luxurious stay at Nijo Tsubakiya, where there is only 1 group of guests per day. 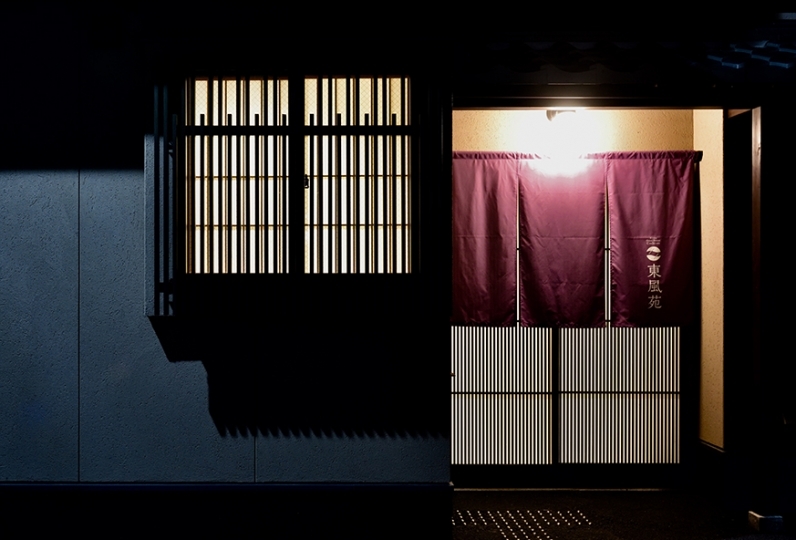 At check-in, we had you tell us the highlight of the cherry blossoms, and to light up the temple. It was great! ! A trip between Kochi me and my daughter in Tokyo. 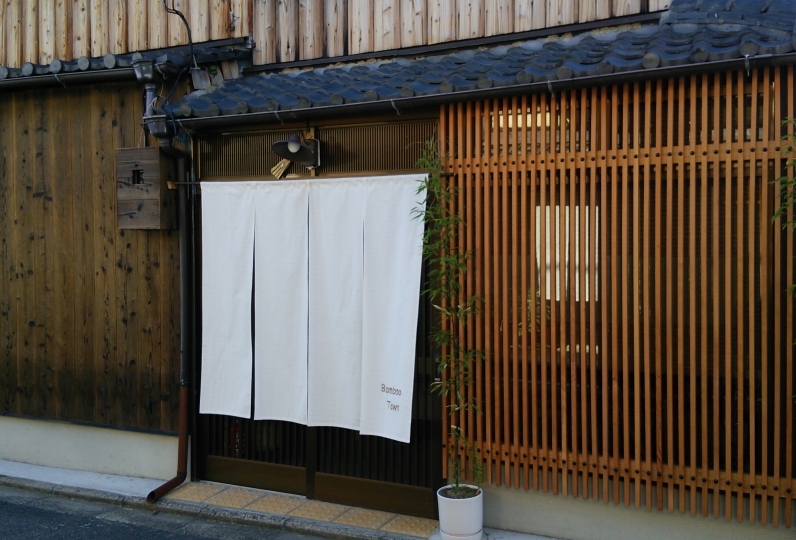 I was very happy to be able to go sightseeing and live in Machiya. Thank you very much. 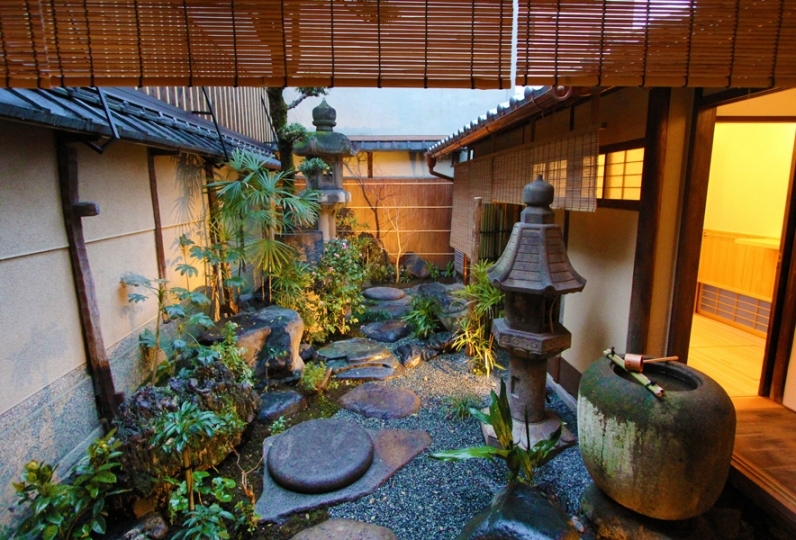 Amenity and tea bag were enriched in amazingly beautiful room, and I was satisfied with satisfaction. I had a very relaxing time. Thank you very much. Kitchen, fridge, microwave, toaster, Washer dryer. 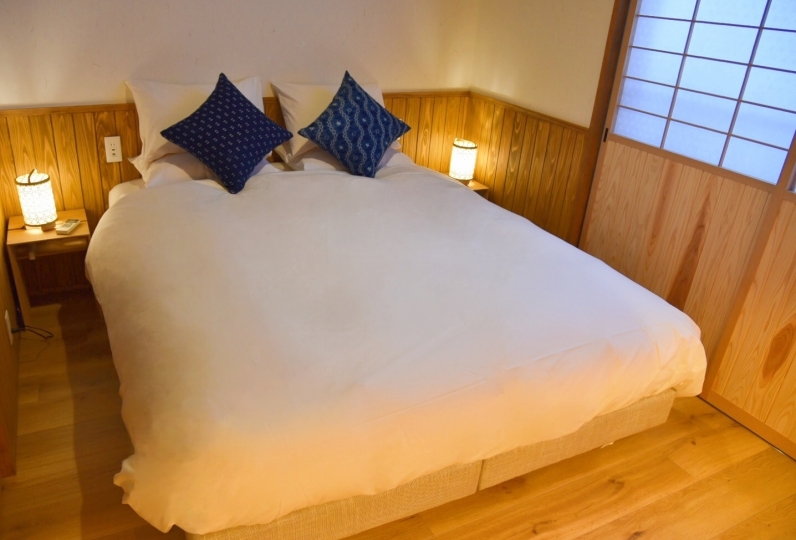 ・It may be possible to check-in early, depending on whether there were guests staying the previous night. Please contact the lodging with your preferred time for check-in. 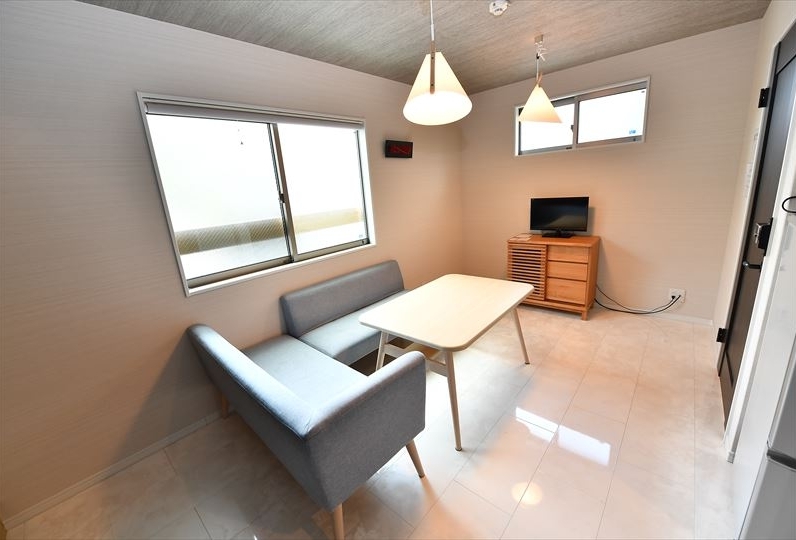 ・Luggage can be stored at the lodging after 11:30. Please contact the lodging before your arrival. 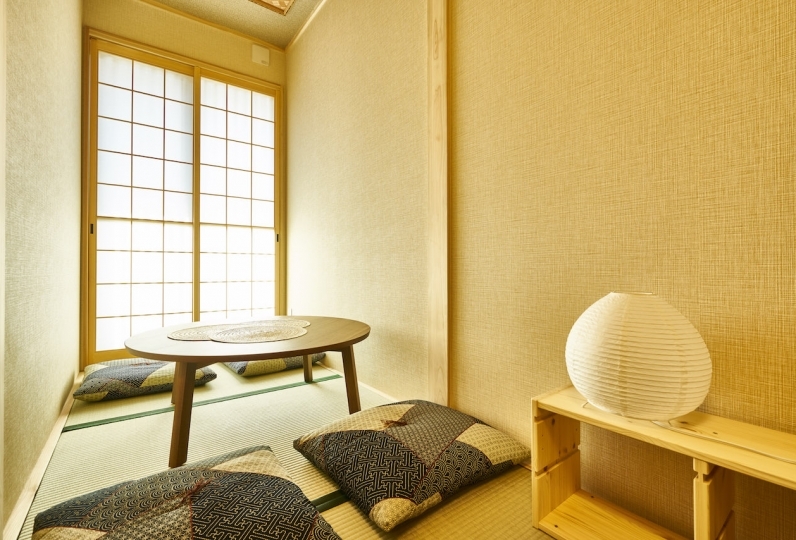 ・Please inform the lodging of your check-in time at least 30 minutes in advance. Check-in time can be changed on the day. 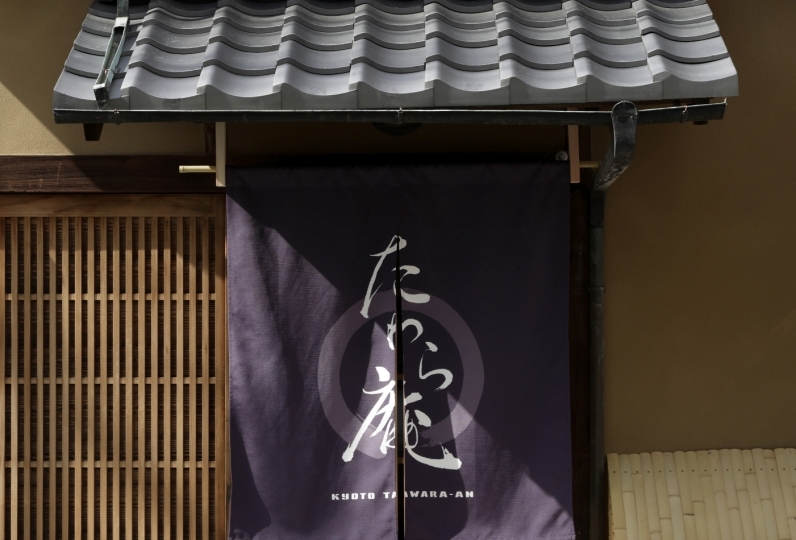 A member of staff will meet the guests at the arranged time.